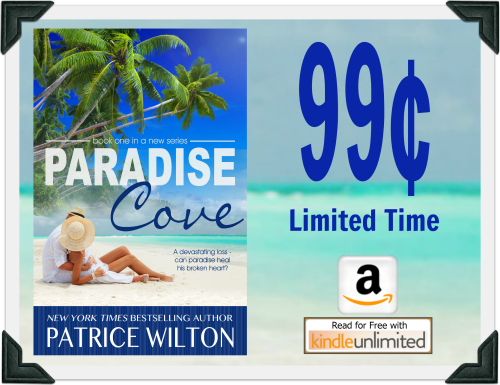 A new series by Patrice Wilton, New York Times and USA Today best selling author. 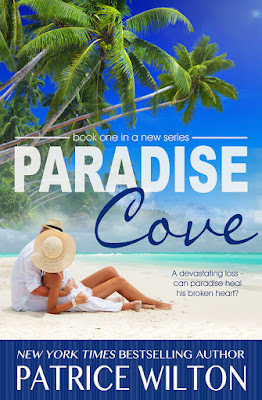 This new heart-warming contemporary romance takes place in the Florida Keys and promises romance/passion, family values, and plenty of adventure. Cardiac surgeon Sean Flannigan lost his daughter to a rare form of leukemia; he can mend broken hearts, but his is beyond repair. Kayla Holmes, along with her sisters, inherited guest cottages in the Keys after their stepfather died. Their high spirits and positive energy are a beacon of light that directs Sean's sailboat into Paradise Cove. Can Kayla's compassion find a crack in Sean's armor? Sometimes love isn’t enough to heal a wounded heart. 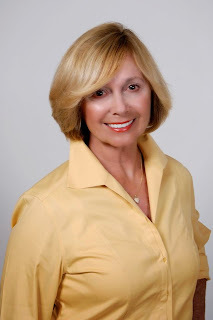 Patrice Wilton is a NY Times and USA Today best selling author. She has written more than 20 books--heart-warming contemporary romance stories and her fun romantic comedies. She is the proud mother of two, and has a total of ten grandchildren, with the wonderful man at her side. They live in West Palm Beach, Florida, where he teaches her golf, and she teaches him patience.